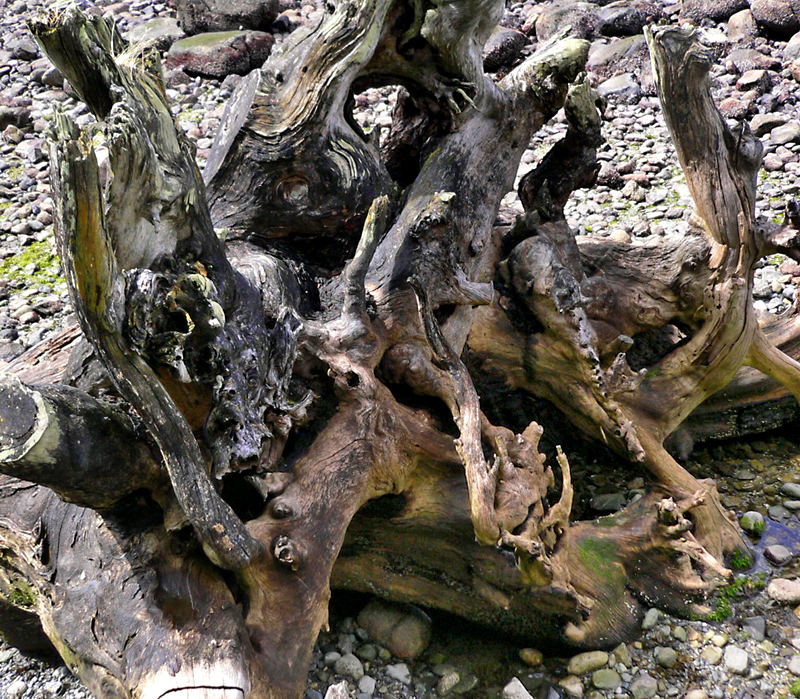 Driftwood can often be creepy don’t you think? 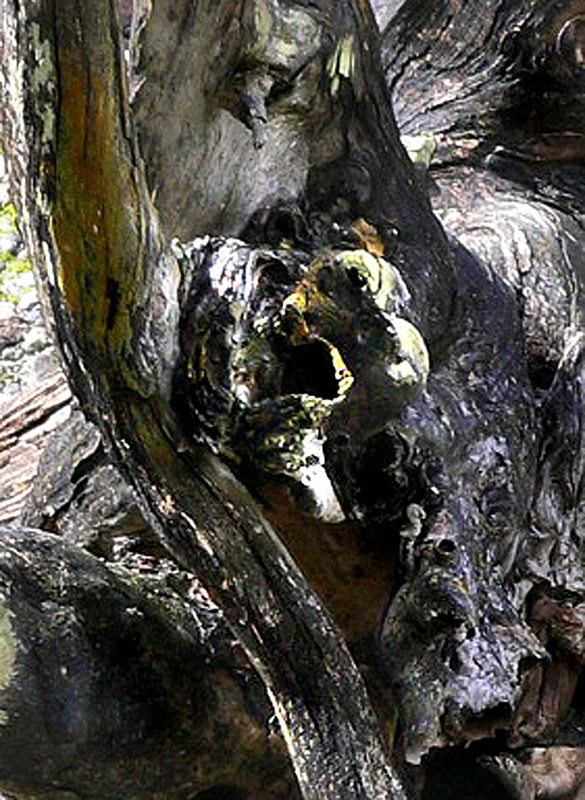 I see the face, it does look creepy. Definitely!! That expression looks much like Munch’s “The Scream”.